The Wisconsin Association of Senior Centers was chartered in 1983. 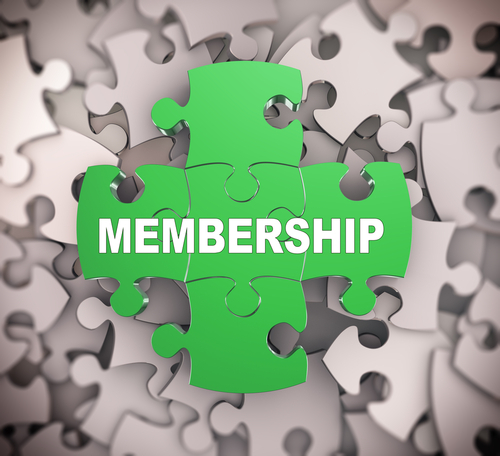 It continues to expand in membership, has a strong foundation and network for senior center managers, and is succeeding in its primary purpose of giving support to its members in every way possible. The Association continues to constructively promote senior centers as viable focal points in Wisconsin communities. The highest award of membership has been bestowed on the following individuals for their contributions to the Association. The Inventors Award recognizes a new way of doing something, new program, or great idea that has been brought to life in the past year. The award recognizes someone for creating that invention, and making a positive impact for older adults in their community, and possibly throughout the state. This award is given to a director that is a new director, of three years or less at a senior center, and has made several professional strides forward. Notable accomplishments, since taking the command at a center, should be seen for this award winner. This award recognizes the director that has accomplished building success during the last year. It can be from building an entire new senior center to remodeling a bathroom. Across the state each year are construction projects at various senior centers. This award will recognize one of those projects that has helped make a difference in the lives of older adults who come to that center. This award is named after our current WASC President and Colonial Club Director Bob Power (who recently remodeled bathrooms). Any member of WASC, including all paid senior center staff, that have completed 10 or 25 years of service to senior centers is eligible to be recognized with this award. Senior center years are cumulative and can be combined for those who have worked in various centers over their career. Example: Betsy worked 4 years as a program coordinator in Happyville and then spent the last 6 years as the director in Goodtown. She has a cumulative 10 years of senior center work experience and is eligible for the 10 year award.